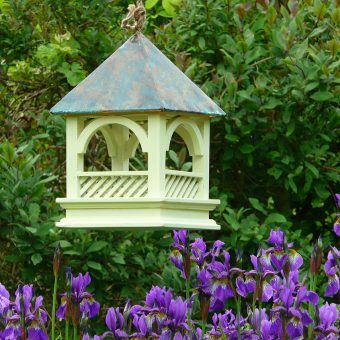 The good news is that you could combine getting fitter and healthier with sprucing up your garden this year! 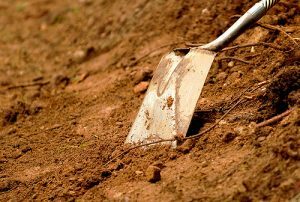 Did you know that shovelling and moving soil and compost burns around 400-600 calories per hour, raking and bagging leaves burns around 350-450 calories and hour and pulling weeds and planting burns between 200 and 400 calories per hour. 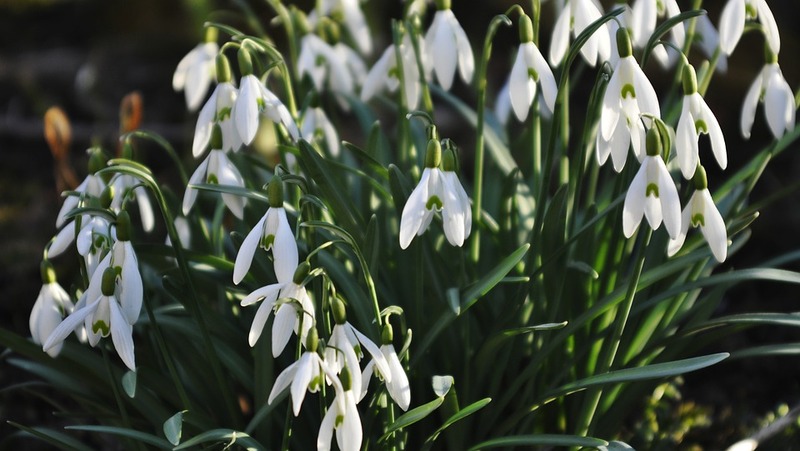 If you fancy a bit of this calorie burning action, if you have snow drops in your garden, now is the time to dig them up to divide them if you want to move them about. Some bulbs are also better planted in the green e.g. bluebells and winter aconites. What this means is that it can be preferable to plant them in pots or a nursery bed till they sprout and then move them on to their permanent spot in the garden. 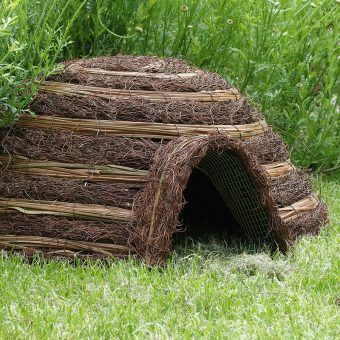 Even if you don’t feel like heading outside during the cold winter months, it is still worth venturing out to support the wildlife in your gardens. Your resident birds will be gearing up for breeding season at the moment. If you listen out in the early morning you will notice a chorus of robins, blackbirds and thrushes which tells us that females and males are advertising for their new mates. In newer gardens with sparse hedgerows, or areas where trees are scarcer, nest boxes are a vital addition to support breeding for our garden birds. It is even worth including several in different positions in the garden to support the different species present. If you are practically minded, you could have a go at building some boxes yourself using reclaimed materials. 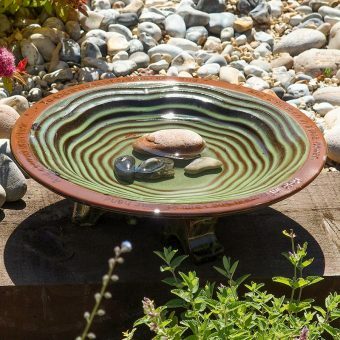 Alternatively, you could purchase one online from our shop https://greenart.co.uk/product-category/wildlife-garden/. 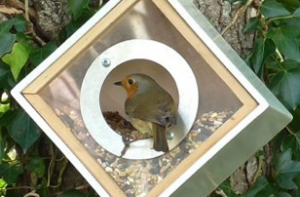 Even when the weather is milder, birds are still dependent on extra food from the bird table or feeders at this time of year, especially the females who are building up their strength for breeding. 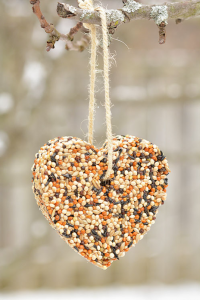 Why not take part in this weekend’s Big Garden Birdwatch to get you started? 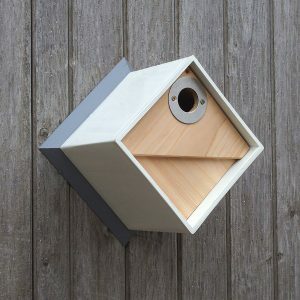 Alternatively, you could make a simple style statement with one of our Urban Bird Feeder boxes available from the shop.